Composer. 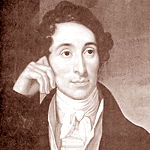 Born: 1786, Eutin. Died: 1826, London.